IMC has posted an article of interest to players. The news is that guild battles have been added to the game that allow different servers to engage in PvP fights for victory. These battles take place twice a day and guilds can achieve leaderboard ranks as a result. Rewards are very crazy and this is good. Some players think that's current rewards too crazy. Below is the short information about new Guild War from IMC Games - What are Guild Battles? Guild Battles are a type of PVP play that sets guilds of different servers against each other to compete for victory. They will be available twice a day and the overall guild ranking will be determined based on ELO rules. The first guild to destroy its opponent's tower wins. Locating the enemy's tower is an important part of the battle as it is one of the main victory conditions. Use every strategy that your guild has at your disposal to search and destroy the enemy's tower within the 30 minute time limit. Having your Guild Tower's location discovered first can lead to an unfavorable battle. You will be able to check your guild's ranking across all servers through the "Guild Battle Rank" window which will be reset every Sunday after 11:59:59PM. Guilds will be rewarded in accordance to their rank while the server that is home to the weekly 1st place guild will become the winning server, increasing the bonus TP limit to 8TP for all users on that server. We hope this will encourage guilds of all servers to keep competing for the top spot. Reward items won via the Guild Battle ranking can be claimed by clicking the "Reward" button on the "Guild Battle Rank" window. The items will then be transferred to the corresponding guild's common storage, where the guild master can distribute (transfer) them to other guild members. Those items can be received through the personal message box of individual guild members, which will then be bound to the guild member once obtained. It is really awesome for many players, especially for the crazy reward. Some players said "We need strategical pvps". Pretty excited about the news. 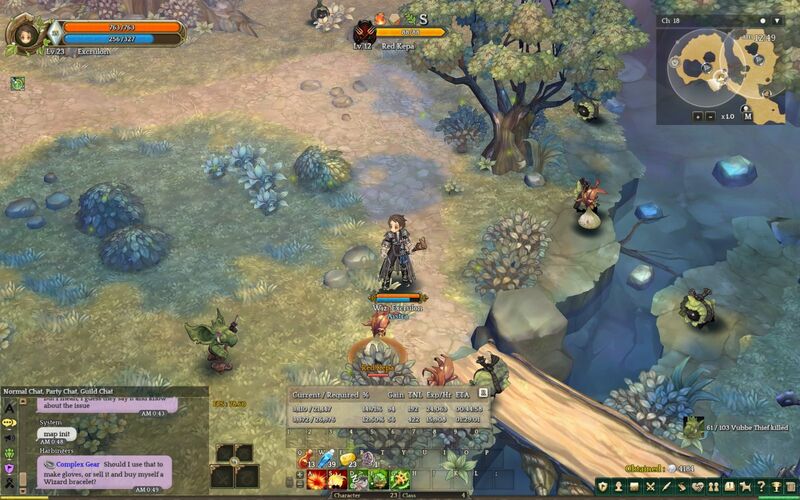 Let us enjoy the PVP in Tree of Savior! 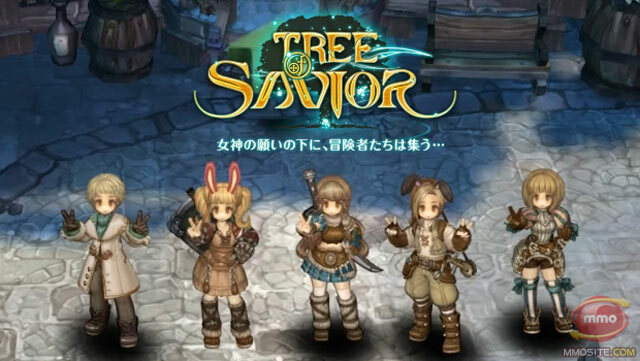 How to Take Request for Server Transfers in Tree of Savior? 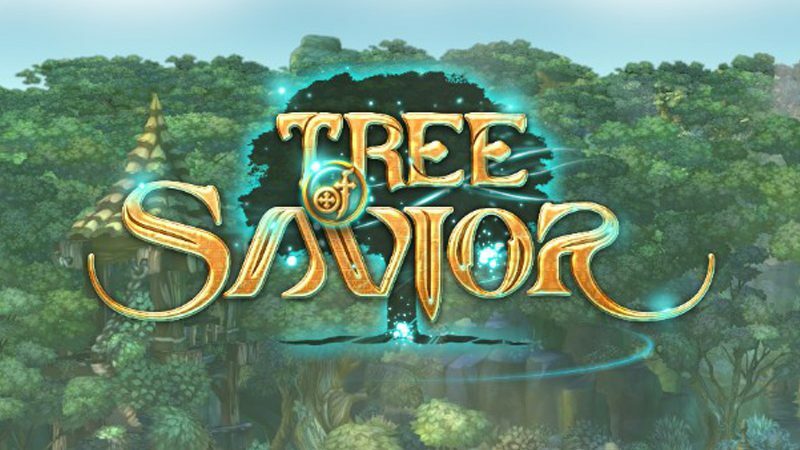 Until now, Tree of Savior has updated its known issues. IMC know the issues some players are experiencing while log into the game. Please try below ways to solve the issues and IMC will continuely to update the issues. 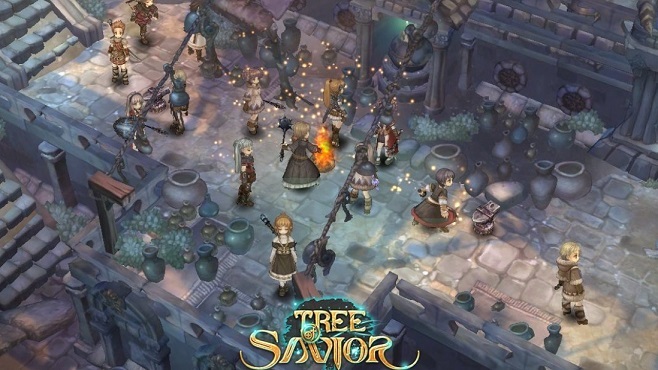 Tree of Savior is a RPG game, so, control and trading are significant in this game. The passage is mainly talking about the two aspects. World Boss was casually come out in Tree of Savior and hard to find. The passage will advise the location the World Boss will came out, which will reduce the time you find them.